Woza Albert! returns to Joburg Theatre this June! They are back by popular demand, and Joburg Theatre is proud to present Woza Albert! by Percy Mtwa, Mbongeni Ngema and Barney Simon, on The Fringe Theatre stage from Friday 1 June – Sunday 17 June. These two theatre veterans make it easy for an audience to relate in the new South Africa, where people are desperate for a better life despite their political freedom. 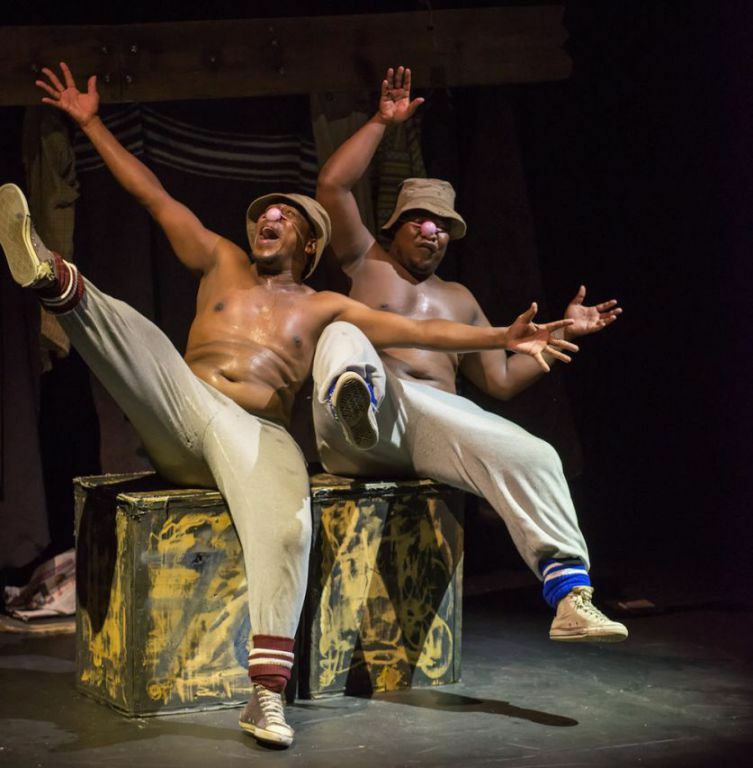 The parts played by Bheki and Hamilton show off their skills in acting, mime, singing and dance. They also create images using a few words and actions. Woza Albert! runs at The Fringe Theatre @ Joburg Theatre from 1 – 17 June 2018. Tickets are from R70.00 and are available by visiting www.joburgtheatre.com , through Webtickets or by calling 0861 670 670. Special pension discounts are available.